The Spire School was established in 2010 to meet the needs of students who are underachieving academically due to social and emotional challenges. Spire is a unique and innovative school in this community because it couples a challenging college prep curriculum with individualized wellness plans. The Spire School educates students holistically and strives to provide an environment in which students thrive academically, emotionally, and socially. The Spire School earned its name from our goal to inSPIRE our students to reach their full potential. Spire, as derived from the Old English word "sprout," speaks to the revival and growth of students as they embark upon a journey of self-exploration and challenge. The teachers and faculty at Spire are dedicated to ensuring our students’ success academically, socially, and emotionally. Spire students are ready to embrace the challenge of self-improvement and become equipped with the resources and skills to succeed in the classroom and beyond. Our students enthusiastically embraced the phoenix as their Spire mascot in 2015. This powerful mythological icon symbolizes reinvention of self, rebirth, and renewal. Similar to the phoenix, Spire students undergo an extraordinary transformation. Our students work collaboratively with our passionate team of educators and clinicians to become the best versions of themselves as they work diligently to overcome academic and emotional challenges and pave the way for successful futures. 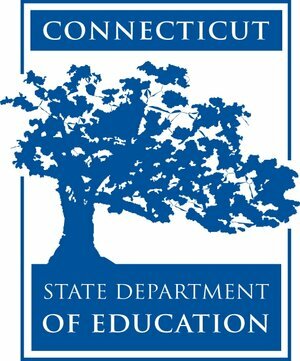 The Spire School is accredited by the New England Association of Schools and Colleges (NEASC) and is a CT State Approved Private Special Education Program.